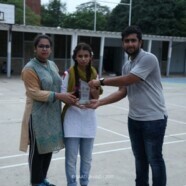 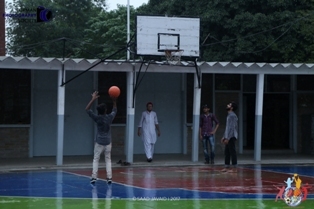 Forman Sports Society organised sports day for the newly admitted freshmen during the Forman Experience. 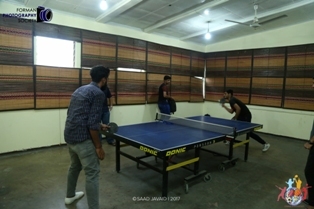 Freshmen showed a deep interest in different competitions of sports. 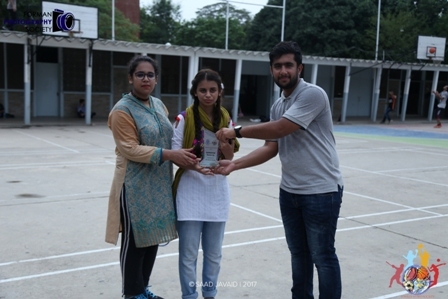 The runner ups of games which included Table tennis (male single and doubles), Badminton (male and female doubles) and Basketball (men) were awarded shields from sports society’s President Mr Fahad Amjad and Vice President Muzzayen Mustafa distributed shields to first three places.